Surprise parties are fun but planning for one is a delicate task since one loose word and the cat is out of the bag spoiling the excitement for everyone. The important thing when planning a surprise party is to keep a tight lid on things and ensure that all the trusted few are let in on the plans. The honouree shouldn’t have an inkling of your plans otherwise you’ll just have another regular party with the honouree pretending to be surprised to save your face. 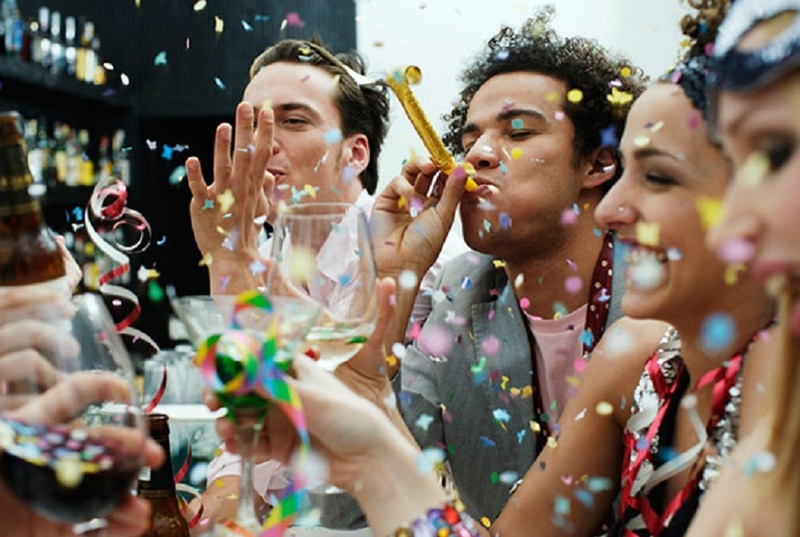 Here are tips on how to throw a surprise party like a pro. Have someone plan a decoy party on the same date as your surprise party with the honouree especially if they are expecting a party. This throws them off as well as ensures that they are available and ready for a party. You don’t want your honouree absent or inappropriately dressed on the day of the party. Ideally, the honouree should be dressed for a party. The goal is to celebrate them, not embarrass them. If it’s a birthday celebration then the party should be set for the weekend before or after the birthday if it falls on a weekday. This allows most of your guests to attend and enjoy the party without worrying about waking up early for work the following buy prednisone without day. The time of the party is ultimately up to you to decide depending on what works best for the majority but the guests should arrive at least half an hours before the honouree arrives to make a truly surprising party. The last thing you want to do is organize a surprise party for someone who loathes surprises and the spotlight that it comes with. Before you spend your valuable time and money organizing the bash, make sure you know that they have the kind of personality that would enjoy a surprise party, otherwise don’t waste your resources. Equally important is to find the perfect gifts for them. The gift you choose should be something they will find use for but if you don’t know what their and interests are, sites like Dudepins.Com can provide some guidance. The people you invite to the party should be friends with the honouree otherwise you risk having awkward moments at the party. You are not surprising the honouree with new acquaintances. More importantly, the invites should explicitly indicate that it’s a surprise party and that everything should be kept under wraps. Everything else should be like a regular party. Have a party planning checklist to help you keep tabs of everything you need to make sure the party lives to expectations. Find a suitable location for the party and make sure there is sufficient food and drinks for all the invited guests.